When I preview my form in any browser, everything is fine except for the payment tool segment which is overlapping the products. Can anyone tell me how I could fix this. 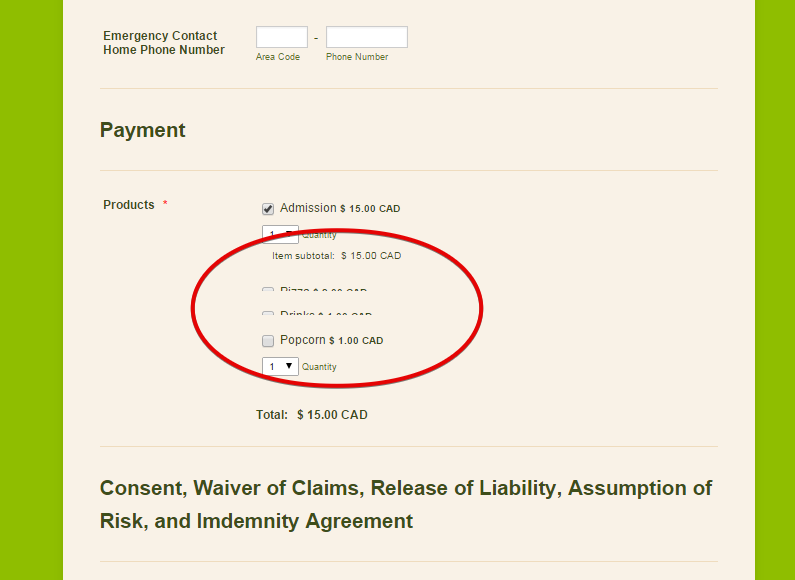 You have to select the number of people attending to expand the form and then scroll down under payment. There was an issue with the styles of the sub-products items on the payment field. 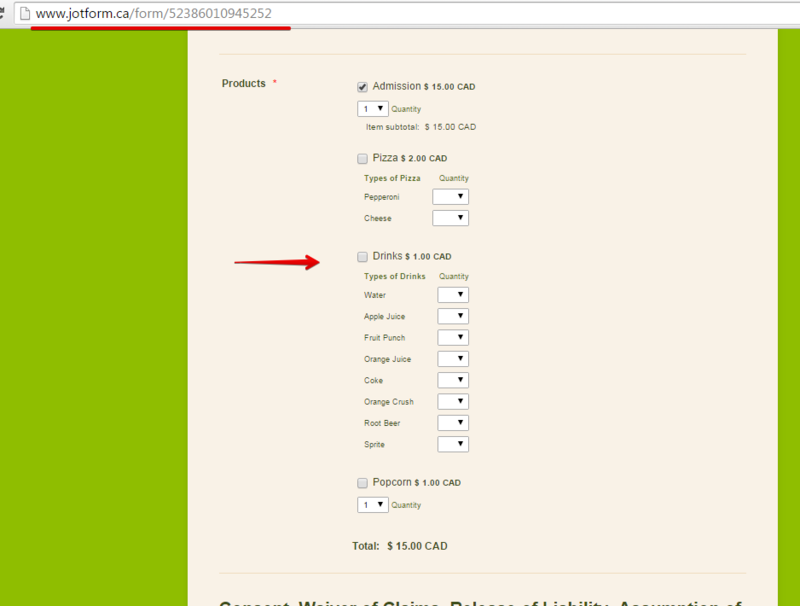 You can check your jotform http://www.jotform.ca/form/52386010945252 again and see if issue still remains.